After years in the Auction and Auto business, John Maslonka decided it was time to combine both of his loves/hobbies into one unique Business. 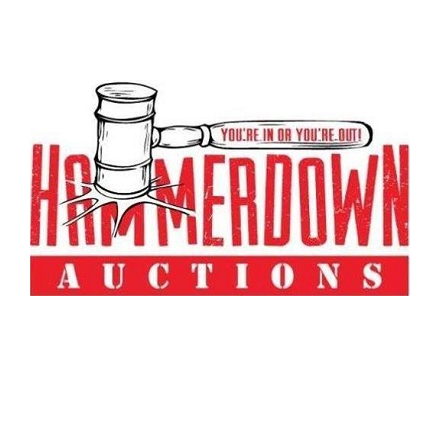 In 2013 HammerPlex INC was created by John to house Hammer Down Auctions, Hammer Auto Body and Hot Rods & Handlebars Depot & Sales and in 2014 HammerPlex Service was added. Hot Rods & Handlebars Depot & Sales is a Licensed Auto Dealer in Nebraska, selling quality late model vehicle's with a strong emphasis on Classic Auto's. So whether your buying or selling give us a call.